if u can donate cash on paypal!!! read here for more!! 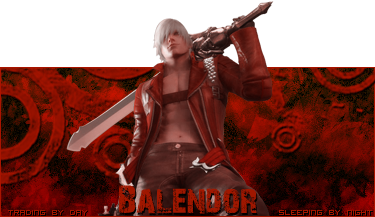 give it to me balendor!!! since me and darked are in charge of site!! no one else is supposed to get it and i mean no one! !